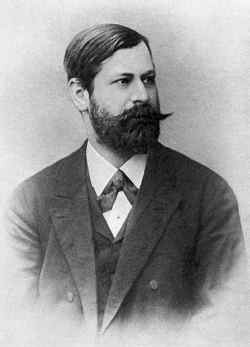 Two figures dominated the early 20th-century history of OCD: the French psychiatrist Pierre Janet and the Austrian psychiatrist Sigmund Freud. While Janet expanded on existing medical ideas,1 Freud represented a significant break from the past, a paradigm shift. 1Pierre Janet (1903). See also Berrios, 1996, p. 150. 2Sigmund Freud (1917). See also Dolnick, 1998, p. 251. 5Patrick Gearon (1921) and Dermot Casey (1948). 6More about the origin of the term "obsessive-compulsive disorder." See also Berrios, 1996, p. 141.